Attention Clubs…Register to Host a Spring 2019 Try Hockey For Free Day! 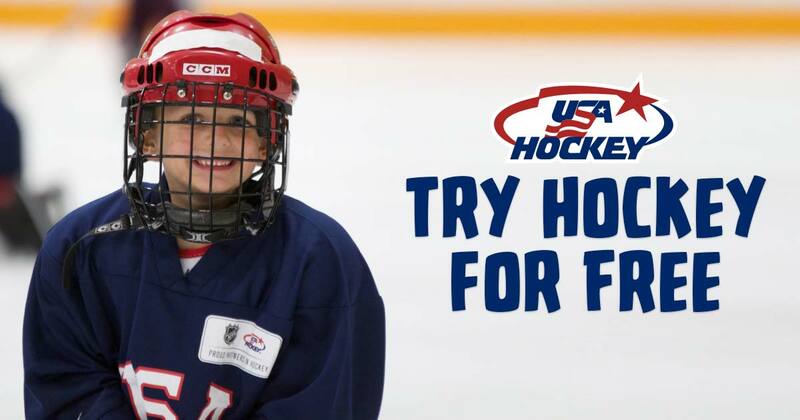 Home › Hockey Headlines › Attention Clubs…Register to Host a Spring 2019 Try Hockey For Free Day! February is a great opportunity to attract new families who are thinking about hockey because it’s winter. This will give rink programs an advantage with spring programs and identifying prospective hockey families for next fall.